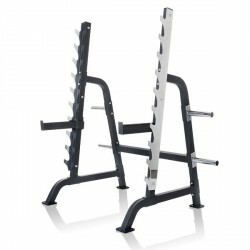 Weight benches or incline benches belong to the most versatile fitness equipment for strength training. Exercise all big muscle groups of the body with weight training and create the free weight training at home even more varied with an incline bench like the Taurus weight bench B900. Exercise in lying and sitting position on the Taurus weight bench B900 or do one-legged squats or jumps on the incline bench. Backrest and seat are infinitely variable. 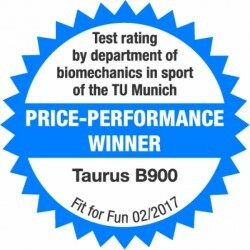 Thanks to wide feet, the training bench B900 of Taurus has a very sturdy stability. The weight bench has floor protection made of hard rubber to protect the floor. 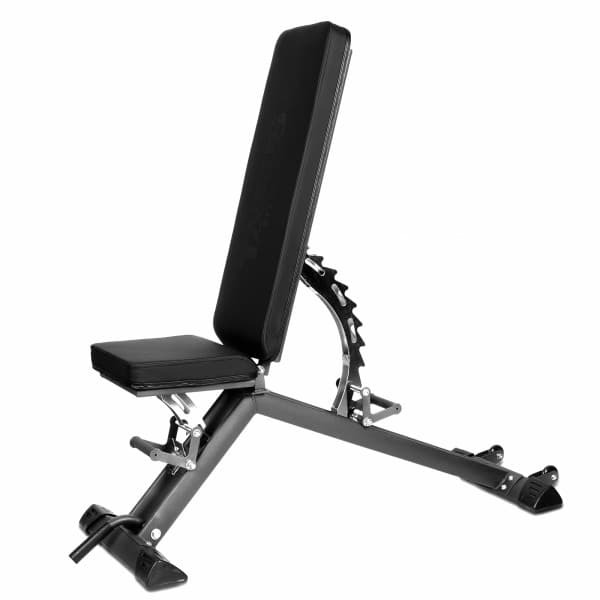 The incline bench is equipped with a double steel frame construction for a very high load capacity. The Taurus weight bench B900 can be loaded up to 300 kg. The frame of the B900 is powder-varnished, has thus a precious effect, and is perfectly protected from scratches. 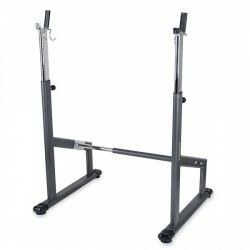 Transport wheels and a lever handle can be used to move the Taurus weight bench B900. Erittäin jämäkkä penkki monipuolisilla säädöillä. Helppo kasata ja siirtely pyörien avulla myös vaivatonta. Näyttää ja tuntuu hyvältä. Very solid bench with good adjustments. 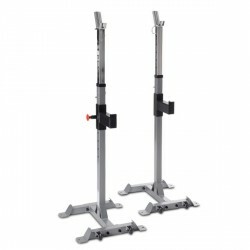 Easy installation and wheels make moving effortless. Looks and feels good. 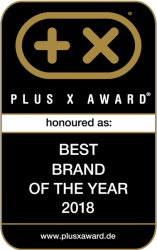 Absolutely awesome value for money. 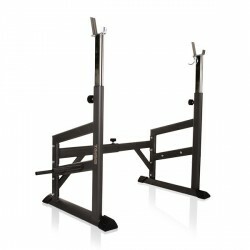 This is a very good weight bench, with all the adjustable levels. You can even make it into a slight decline bench (handy). Sehr guter Verstellmachnismus und bequeme Polsterauflage. Macht einen soliden Eindruck und ist gut verarbeitet. 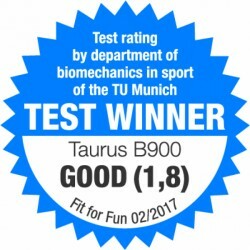 Sieht auch gut aus und passt prima in unseren Trainingsraum. Preis völlig ok dafür.